Tag Archive | "the Geneva Conventions"
An oft-stated axiom of international humanitarian law is that civilians can never be targeted in armed conflict, enshrined by rules 48, 51(2) and 52(2) of Additional Protocol I to the Geneva Conventions. The International Committee for the Red Cross study of customary law affirms that under customary law civilians can not be targeted. 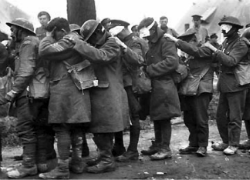 However, the United Kingdom issued a “reprisal” reservation to the basic AP1 rules when it signed the convention in 1998, a reservation clearly based on its experience with the German bombing of London in World War II. 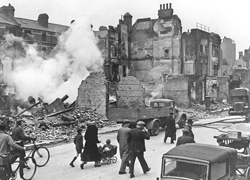 During the so-called “Blitz”, Germany indiscriminately bombed London for 76 straight nights (known as the Blitz). Prior to the war, PM Chamberlain stated that aerial bombing of residential areas was clearly illegal, but once the Blitz started and with Germany posing an existential threat, the UK war department explicitly chose to target German residential areas rather than military targets. 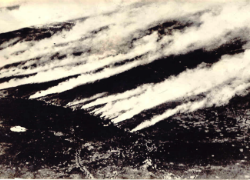 The UK was clearly on the horns of a dilemma: its RAF bombers were suffering catastrophic losses when they attempted to bomb well-defended military targets in Germany. The only viable way for RAF bombers to bomb Germany targets was to focus on civilian infrastructure in residential areas that was less heavily defended. Of course, that meant killing lots of German civilians. The Blitz dilemma was the basis of the 1998 reservation which reserved Britain’s limited right to target enemy civilian targets if UK citizens were being attacked. The reservation states the UK must issue a formal warning to the adverse party first, and civilian-directed force will only commence if the warning is disregarded. Also, the force used must be proportional to the violence to which it responds. Finally, the right of reprisal ends once the adversary ceases its attacks. So what do we make of the reprisal reservation? 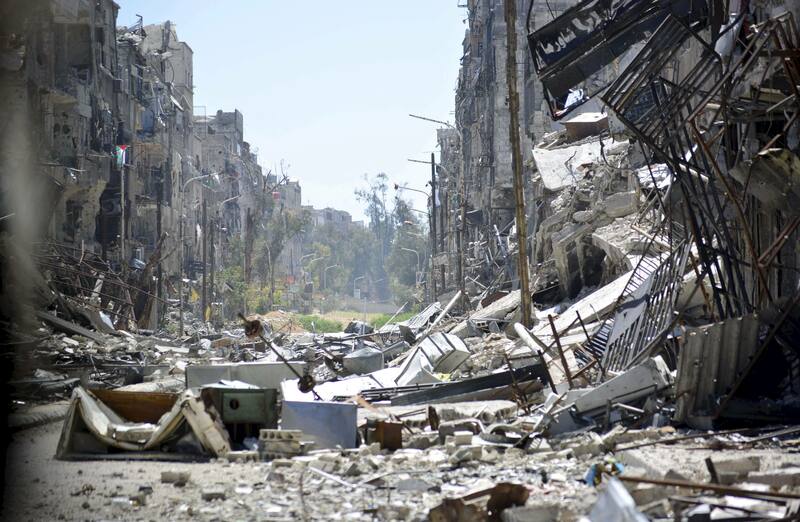 The UK’s experience cannot be summarily dismissed, but what does it mean for humanitarian law? Can it be argued that the right of reprisal exists in IHL? Are there examples of state practice? I.e., is it an argument that it was implicitly invoked by Israel in Operation Cast Lead or Sri Lanka in its war against the Tamils? Both states were facing enemies that targeted civilians. Lastly, what level of violence does IHL require a state to endure when facing an enemy that targets civilians?